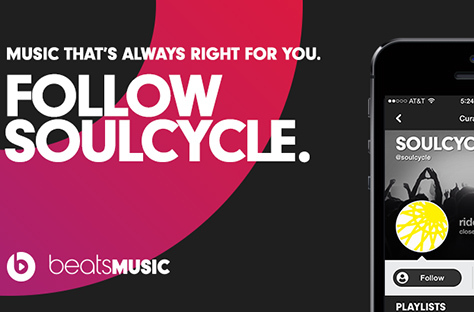 Introducing SoulCycle on Beats Music! 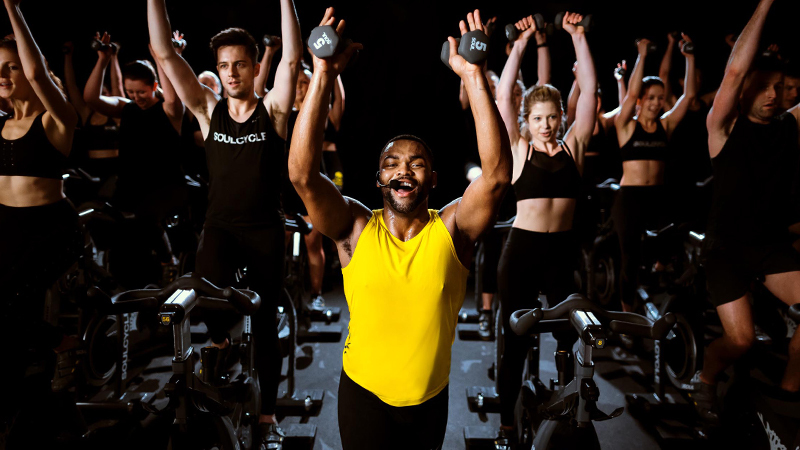 Love the music you hear at SoulCycle but still want more? 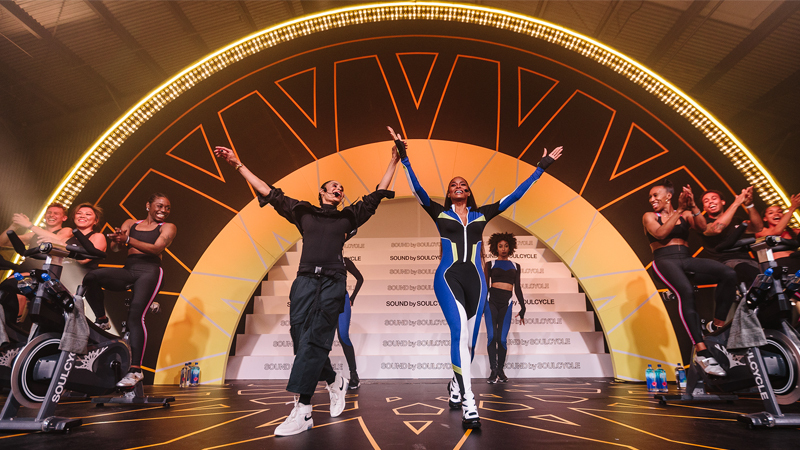 Well, we have great news: SoulCycle has been named an exclusive music curator by Beats Music, the new music streaming service from Dr. Dre and Jimmy Iovine! If you haven’t checked out Beats Music yet, what are you waiting for? 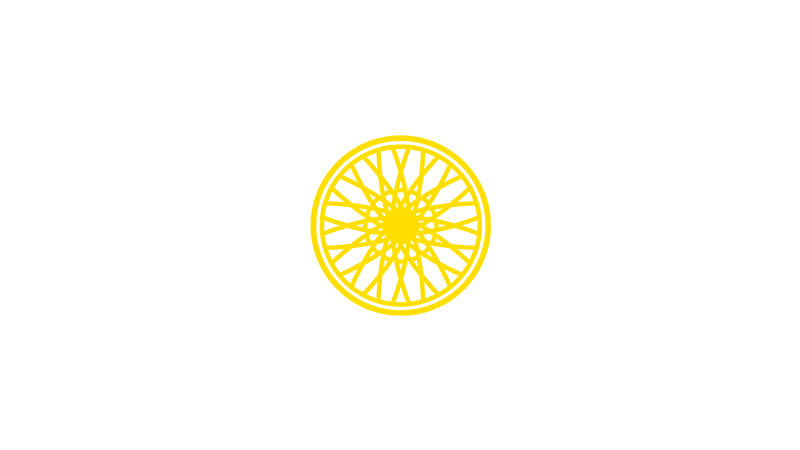 SoulCycle will be serving up three rocking playlists each week curated by our rockstar instructors. 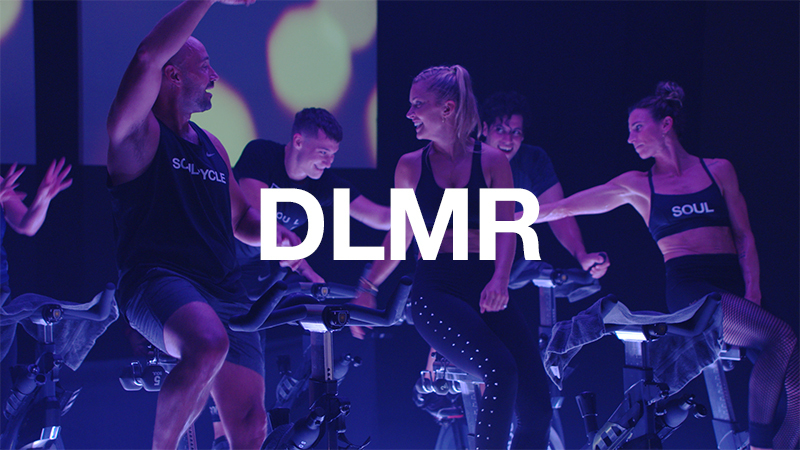 And signing on to Beats Music is like walking into a SoulCycle class… you know you’re going to get thoughtful, well-crafted playlists with songs you know and love — and others you’re hearing for the first time (and desperately tracking down after class). Beats Music also brings you thousands of other playlists for every genre and every moment. That’s because they’ve cherry-picked some of the best and brightest from all corners of the music industry (starting with Chief Creative Officer and Nine Inch Nails frontman Trent Reznor) to create an amazing array of playlists designed to suit your every taste and mood. And just like riding in your favorite Soul class, when the geniuses behind Beats Music nail it, it feels like the playlist was specifically created just for you. We love Beats Music because it’s mobile first, so the design of the app is sleek and it’s packed with cool, super user-friendly features. In other words, it’s built for our on-the-go lifestyle. And with music from SoulCycle and other cool curators such as Pitchfork, Revolver, Rolling Stone and Ultra Music, you’re bound to find the beats you seek. So go to the iTunes Store, download the Beats Music app and be sure to follow our @SoulCycle curator profile (under FIND IT / CURATORS or the search bar) so you don’t miss a playlist. Beats Music will even give you the first seven days on the house. After that it’s a monthly fee of $9.99 and is available on IoS, Android and desktop.